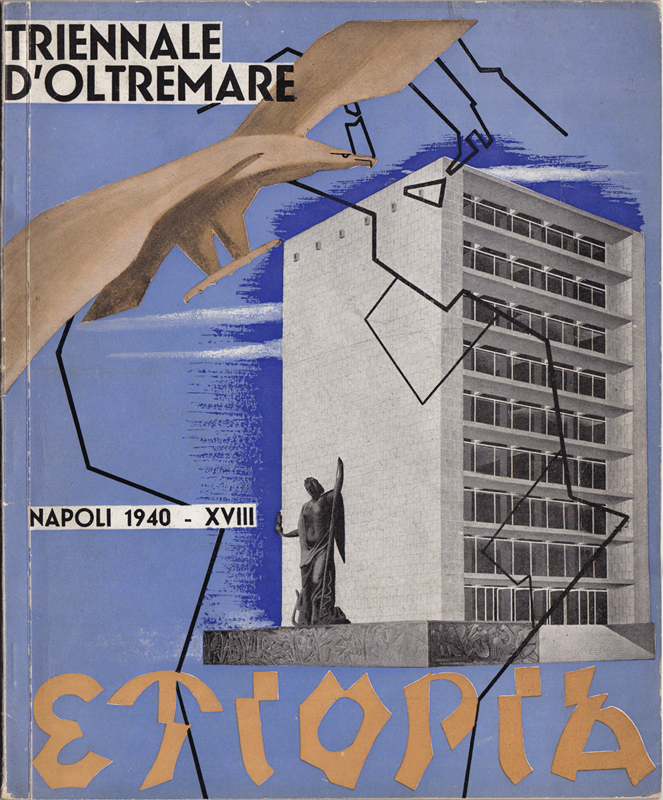 "Triennale d'oltremare, Napoli, 1940." Cover of special issue of "Etiopia" magazine, January 1940 (collection of the author). This research project looks into the relationship between the emergence of modern architecture in Italy and the political discourse on race during the Fascist period. The goal of this project is to show how the issue of racial difference that initially emerged in the colonial context influenced the development of modern Italian architecture both in Italy and its colonies in Africa. Brian L. McLaren began his career with a professional degree from the University of Waterloo (BArch, 1982), then pursued a post-professional degree from Columbia University (MSc, 1986), after which he taught at Washington University in St. Louis. His primary creative activity was research on modern architecture in Italy with a particular focus on the complex relationship between architecture and politics during the Fascist period. He then completed a PhD in the history, theory and criticism section of the Department of Architecture at MIT (2001), where he examined the appropriation and assimilation of local culture by Italian architects working in Libya. After a postdoctoral fellowship at the Aga Khan Program for Islamic Architecture at Harvard University, he took up my present position at the University of Washington. In addition to participation at numerous academic conferences, he has published widely, including Architecture and Tourism in Italian Colonial Libya: An Ambivalent Modernism (UW Press, 2006).